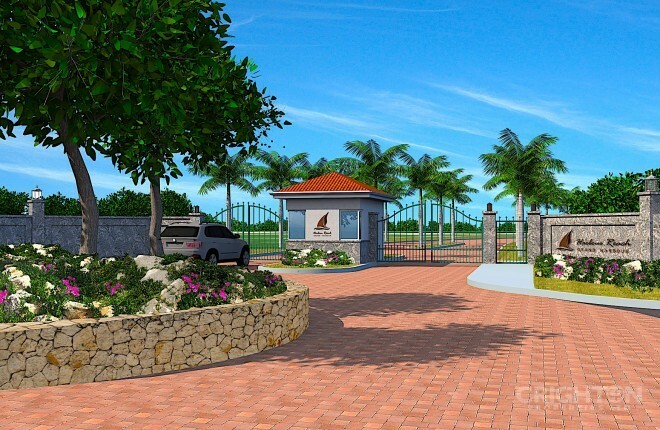 Real Estate for Sale in Prospect, Cayman Islands - Crighton Properties Ltd. The Channels best lot. 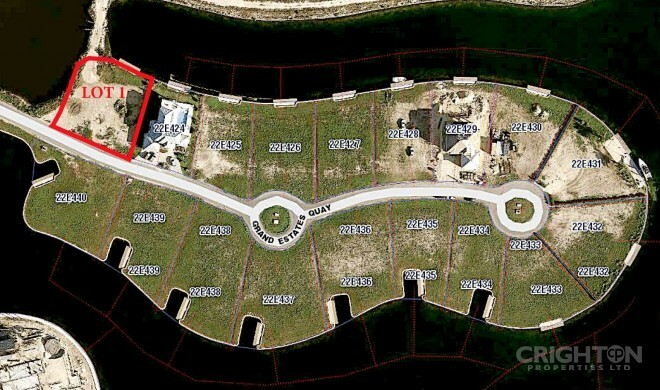 Deep lot with almost 150' of waterfront. 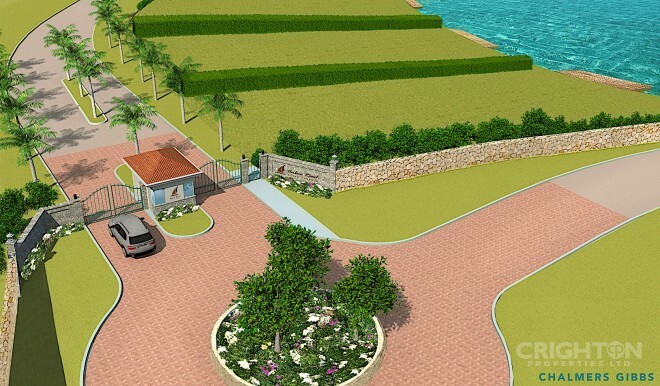 nThe Channels is a gated community with underground utilities, no pilings requirements and strong covenants. Unparalleled open view looking south down meandering canal. Lot was one of the first pre-sales due to its fantastic location and view. Original purchaser has unexpectedly decided to sell. Large Premium lot. 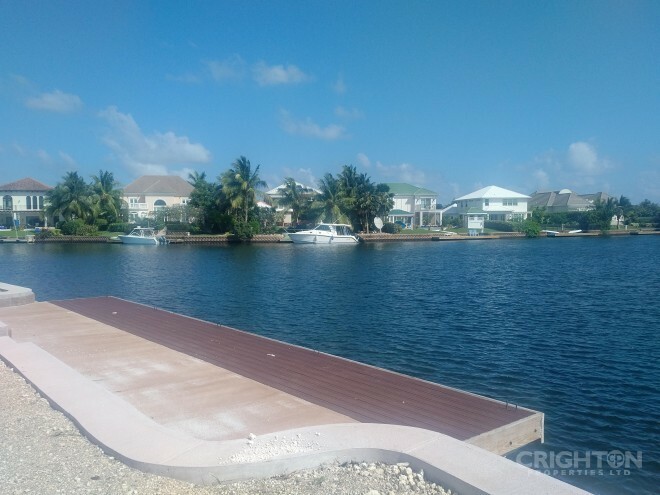 Very deep property with good waterfront and excellent views of the inner basin.nThe Channels is a gated development with underground utilities, no pilings requirement and strong covenants. 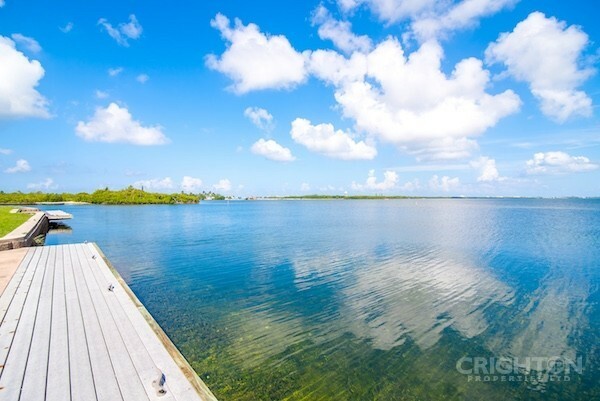 Big water views from this prime parcel.nThe Channels is a gated waterfront community with underground utilities, no pilings requirements and strong covenants.